Additional studies and conclusions to support how reducing hand width will benefit you are here, here, and here. 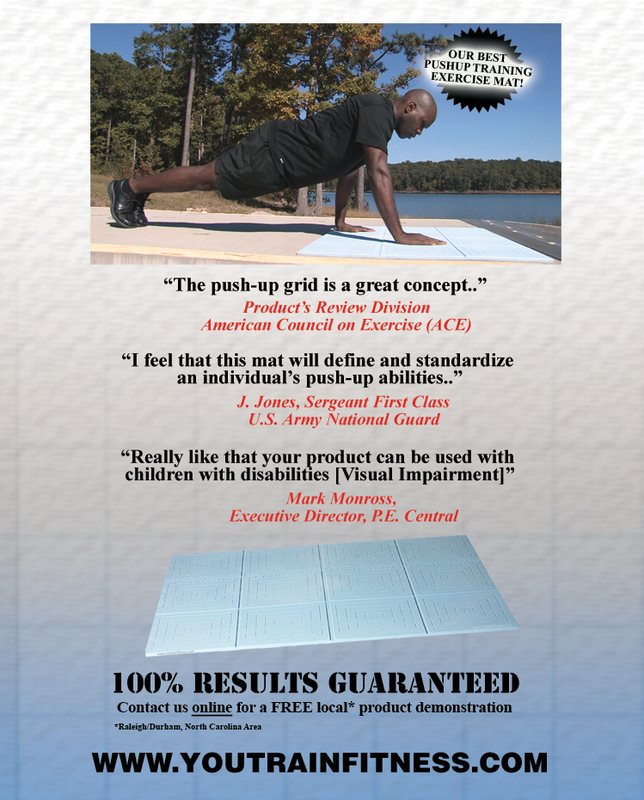 BOTTOM LINE: The PEAMS® is designed to help you improve your pushup count by using our patented hand width adjustment protocol with any pushup program you use to train. We GUARANTEE it! Grab the 100 Push-ups Cadence here Enjoy!